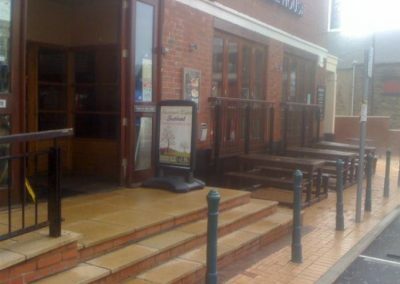 If you’re pub paving is looking a little worse for wear and not giving your business the best look then get in touch with us at Blast Away for a professional and reliable service. 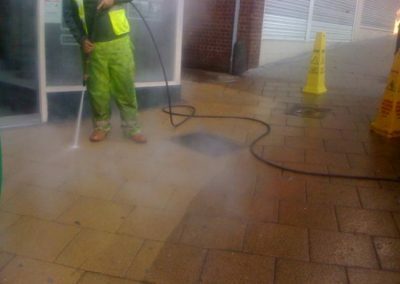 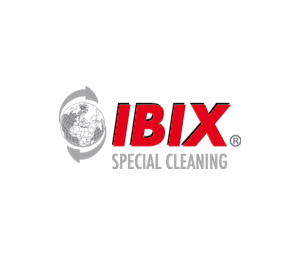 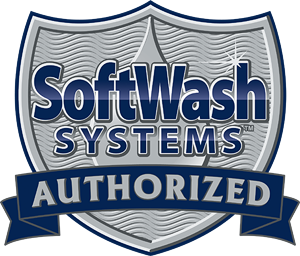 Blast Away specialise in High Pressure Steam Cleaning. 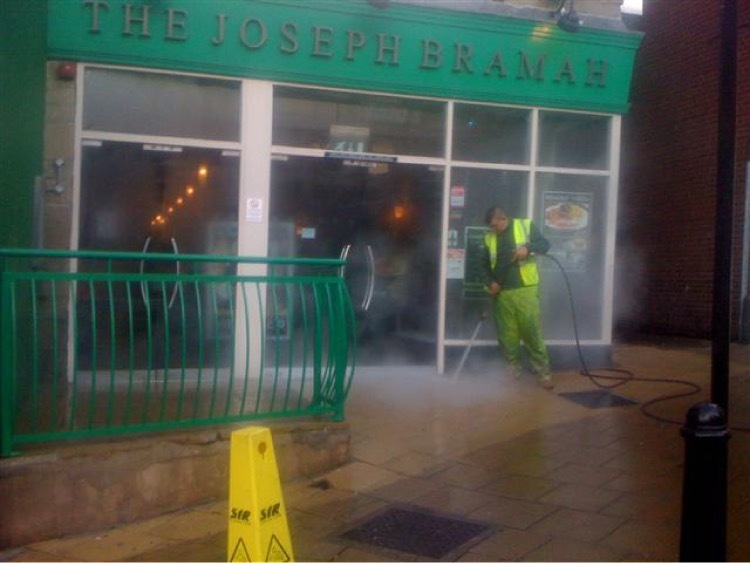 Our vehicles are fully mobile with power, have self contained equipment and mounted hose reels. 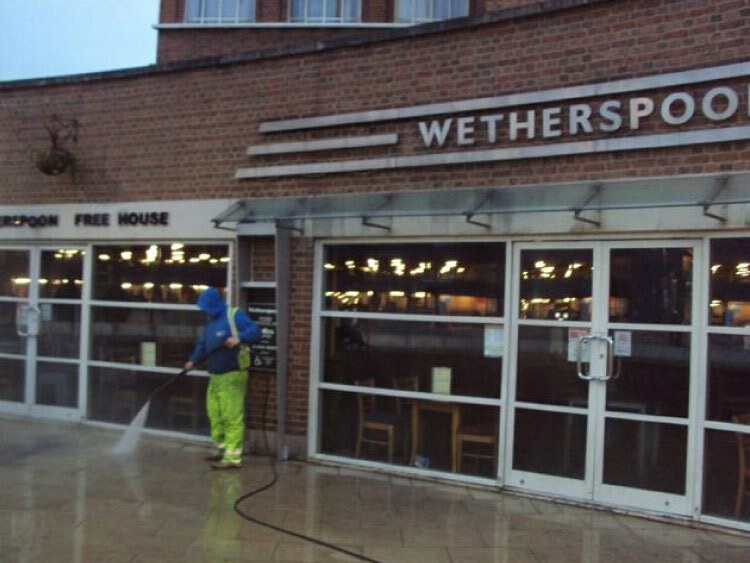 We can operate out of hours. 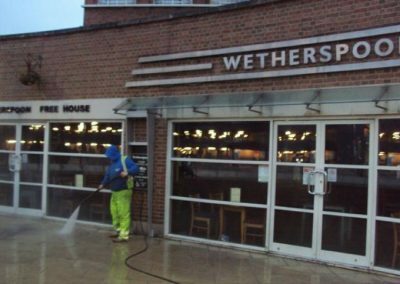 We clean several Wetherspoon pub patios during the night on a monthly basis to keep on top of chewing gum and beer spill problems. 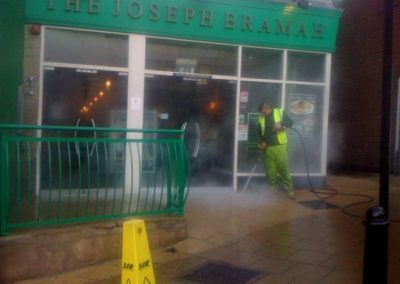 This is done out of of hours where furniture is out of the way and at close of business. 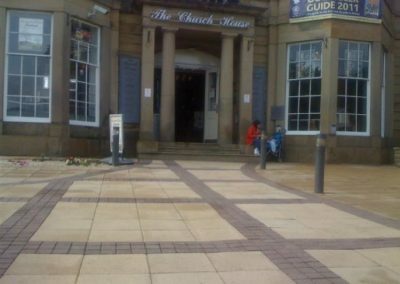 Nightclubs & Bars we can operate in daylight at your close of business to keep your paving clean and fresh. 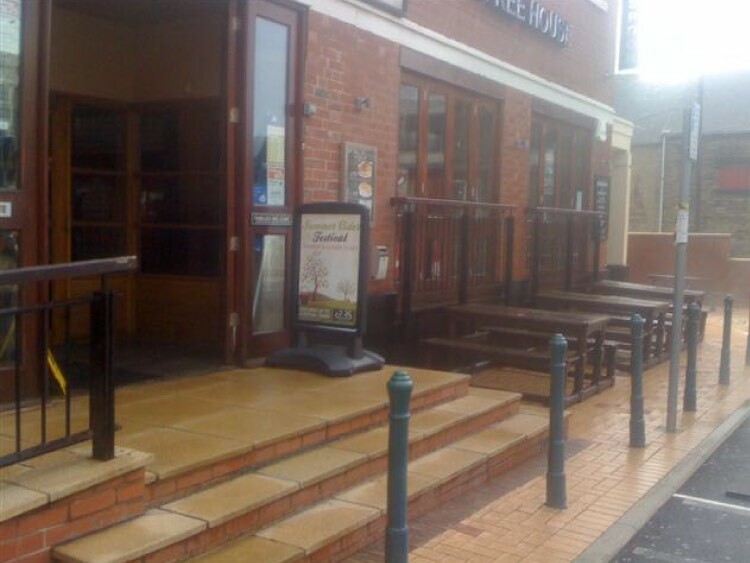 We can also restore and clean all decked areas in beer gardens. 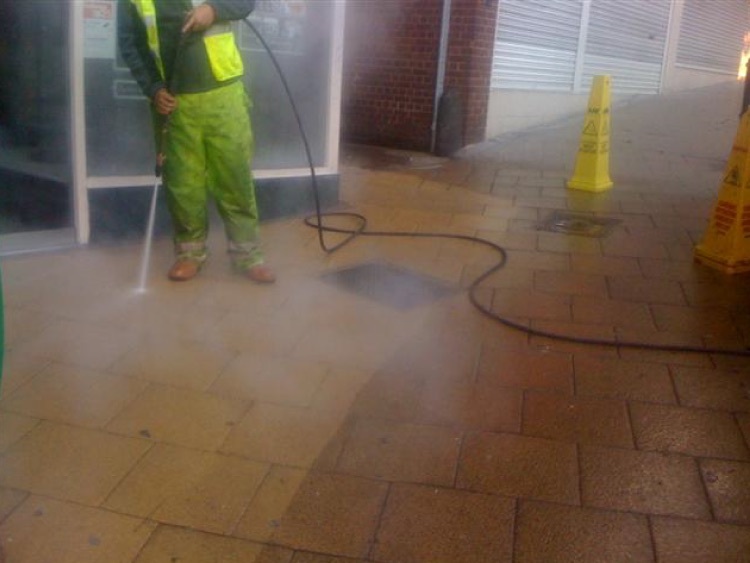 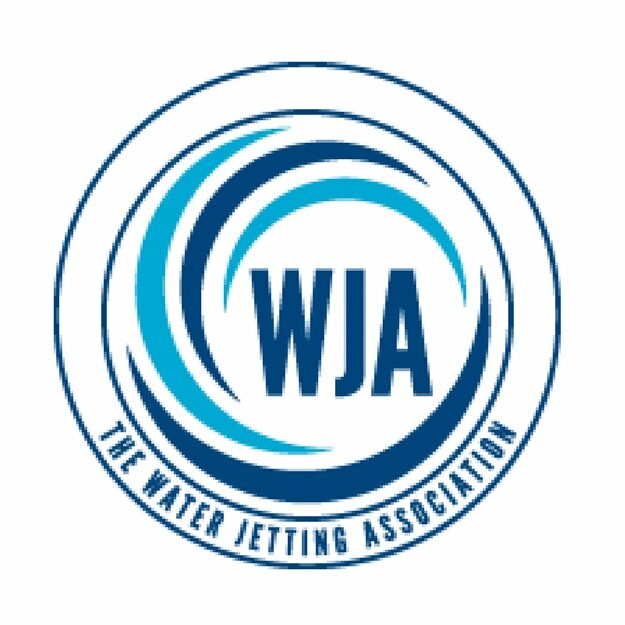 For a professional and reliable clean get in touch with us to arrange a free no obligation quotation. 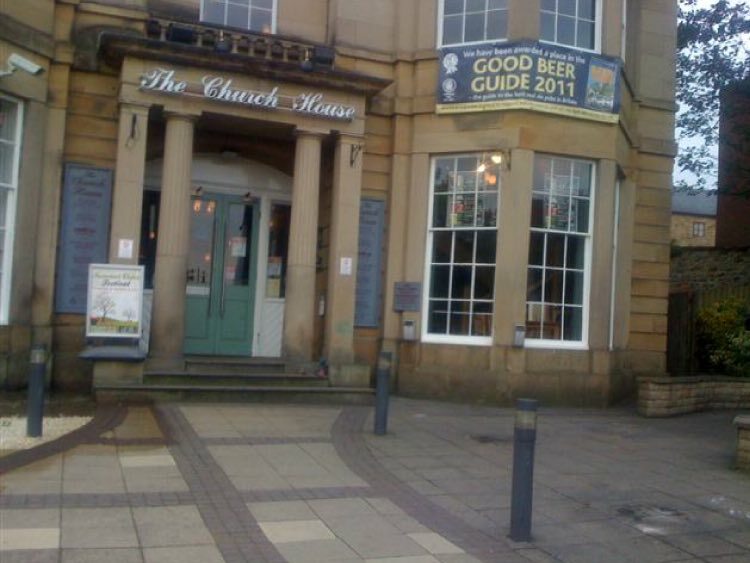 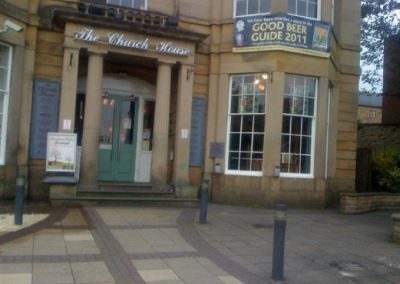 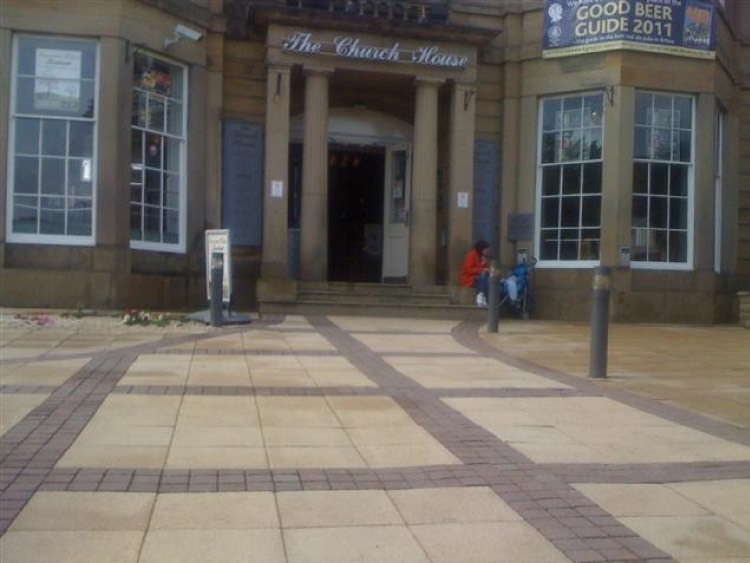 Take a look at some of our recent work and how our pressure washing can clean your pubs paving.